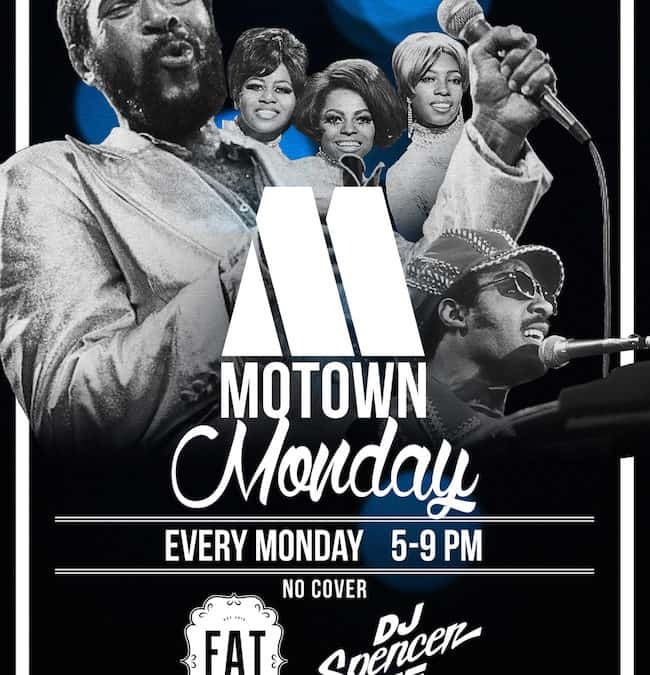 Motown Monday is sticking around! Thank you to everyone who came out last week. We had such a good time at the first one we decided to keep it going through May. 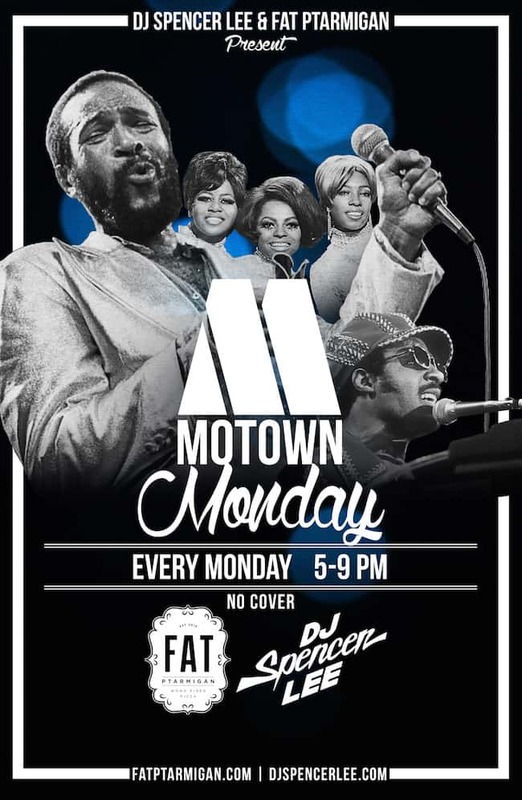 Downtown restaurant and bar Fat Ptarmigan is teaming with DJ Spencer Lee to celebrate the classic sounds of the Motown record label. The 2014 Press Picks Best DJ will spin a mix of R&B, funk and soul while guests enjoy wood-fired pizzas, beer and wine. Every Monday, 5-9 p.m., No Cover.